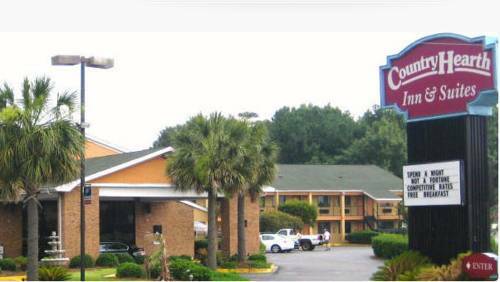 Inshore Fishing is always an outstanding idea; a game of bowling is amusing at nearby Ashley Lanes Snack Bar. 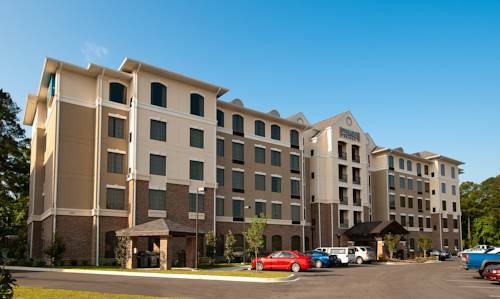 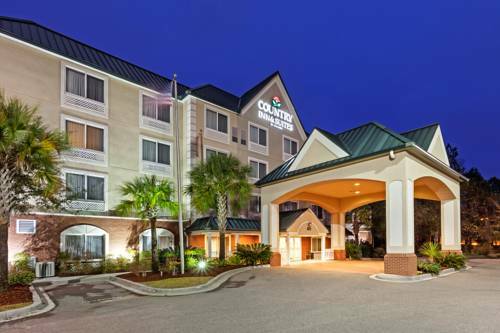 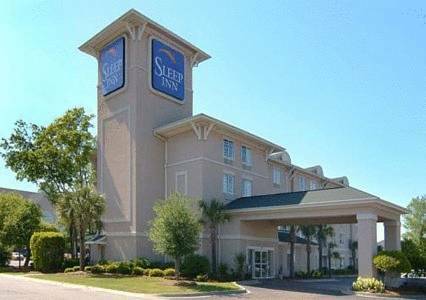 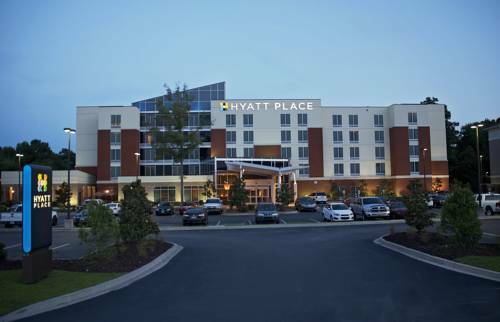 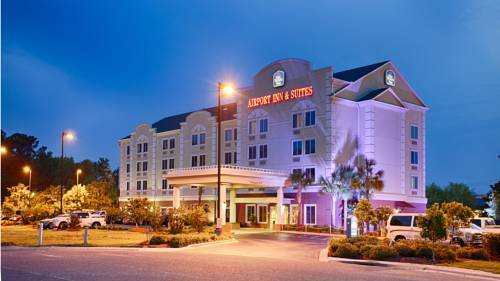 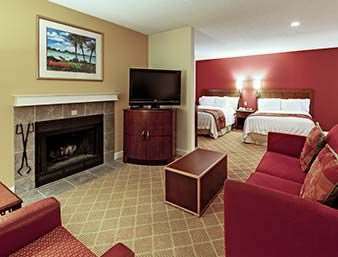 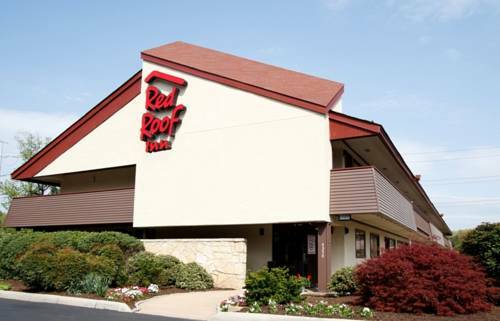 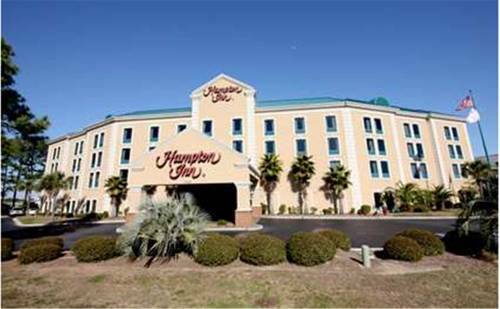 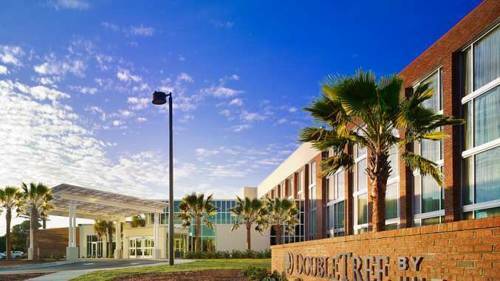 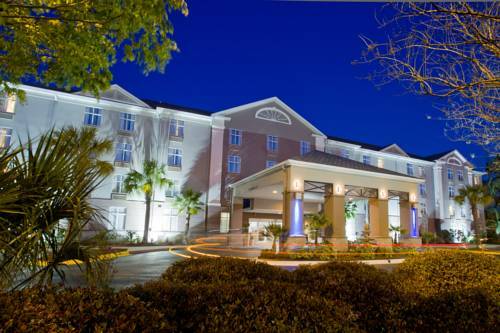 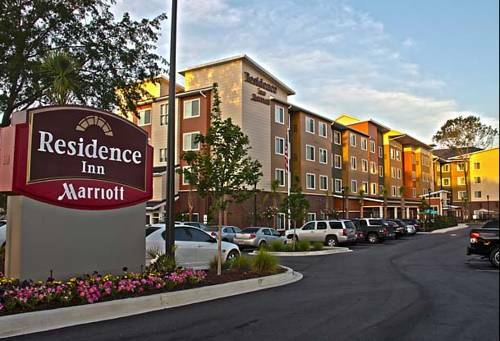 These are some other hotels near Quality Inn & Suites North Charleston, North Charleston. 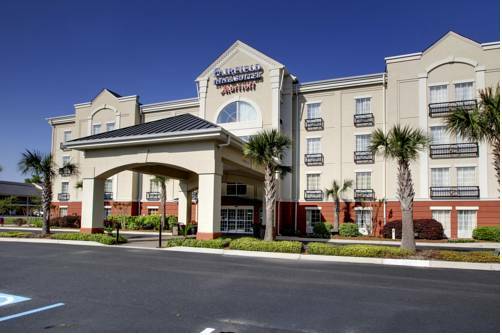 These outdoors activities are available near Quality Inn & Suites North Charleston.